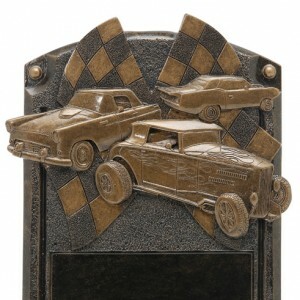 We Create Custom Trophies for any Sport, Car Show, Special Event. 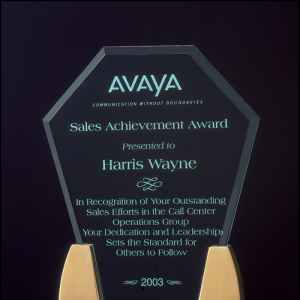 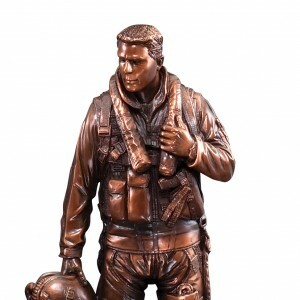 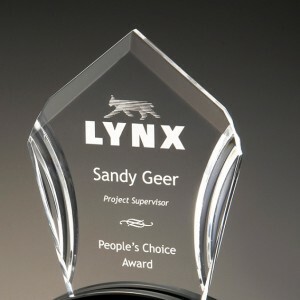 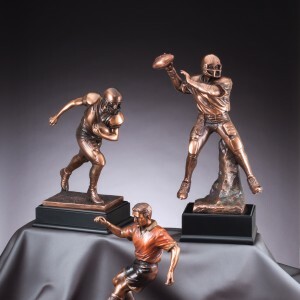 If you’re looking for custom trophies or custom awards, you’ve come to the right place! 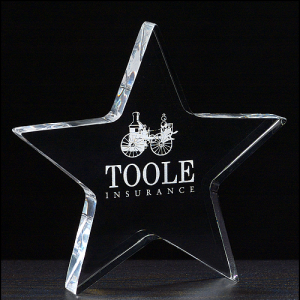 Our staff can help create the perfect trophy for you. 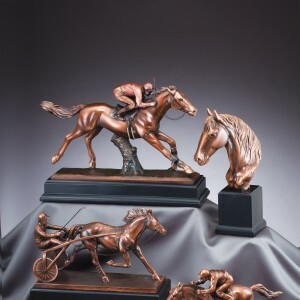 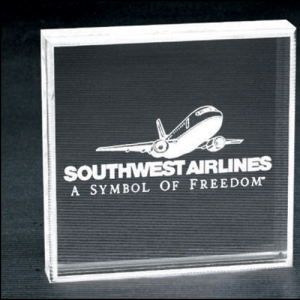 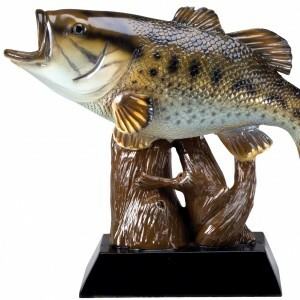 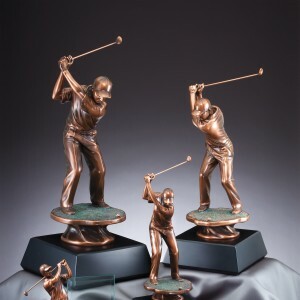 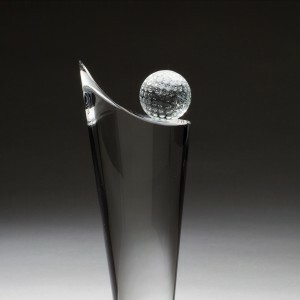 Sports and custom event trophies are a great way to create excitement and promote your event. 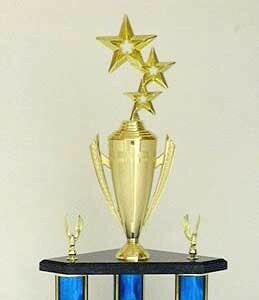 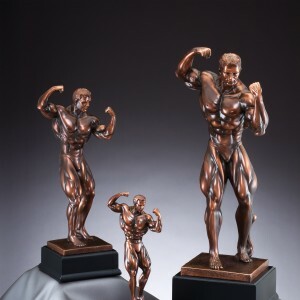 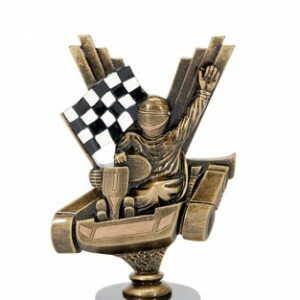 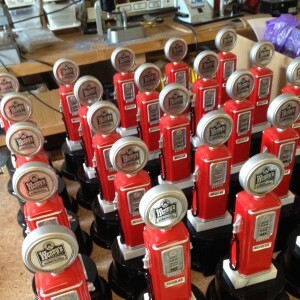 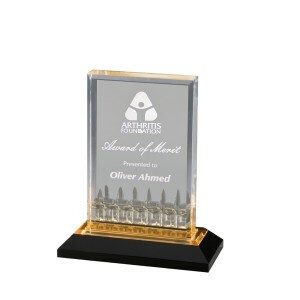 Ordering a custom trophy or a custom award from The Trophy Trolley makes everyone a winner!